There are so many things that get me excited for spring, not least of all the bursts of colour everywhere - bluer skies, so much green and that beautiful baby pink cherry blossom on the trees. The colours of spring can't fail to bring a smile to my face and I love to inject some of those brights into my wardrobe, makeup and onto my nails at this time of year. Morgan Taylor have launched a stunning collection of new shades for Spring called Royal Temptations and I've been happily working my way through all of the colours. My skin has been going haywire this winter and has given me a proper challenge on the skincare and makeup front. Dryness, dark circles, redness, makeup not setting nicely or staying put, yep, my skin gives me no end of things to blog about! 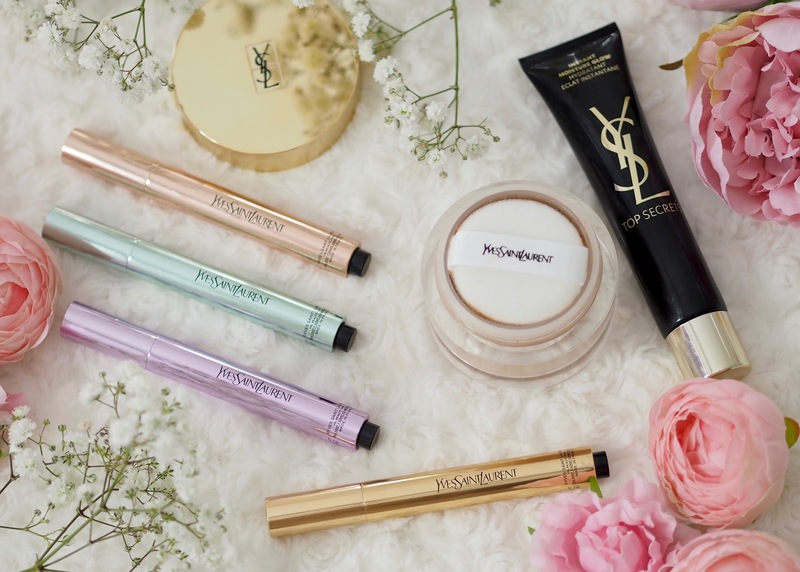 YSL's complexion wardrobe arrived with me precisely when I was in need of changing up my routine and trying something new, and I've found some brilliant new hero products that now have a solid position in my makeup bag. I feel like a bit of a broken record talking about my dry skin again, but in winter it's such a challenge for me to deal with, especially because I used to have such oily skin. My skin keeps changing, and each winter now my dry patches are worse than they've ever been. The products I relied on last year just weren't helping enough any more, so it was time to try something new - step up Christian Breton... 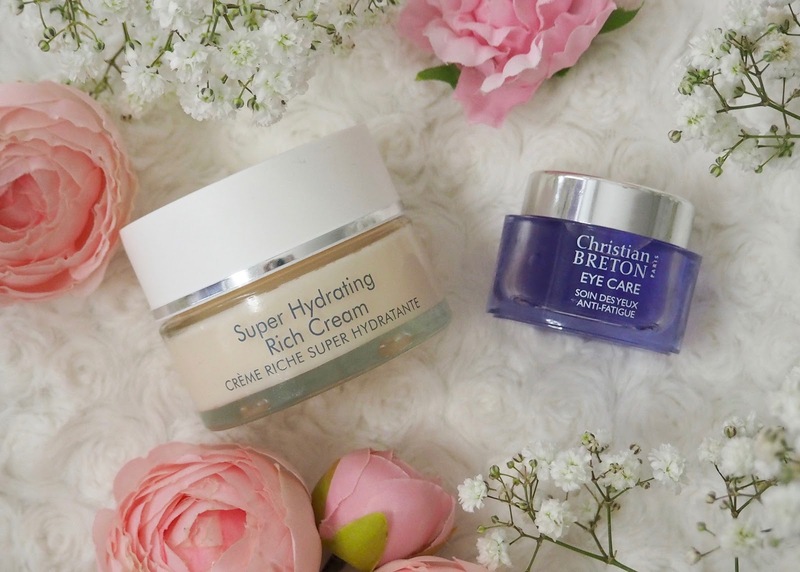 I've tried a couple of their products before and got on really well with them - I particularly loved their Delicious Face Oil which became a night-time staple for me - so I was confident they'd have something to fix my winter dry skin blues. Benefit Bad Gal Bang mascara review - after six weeks of use! Whenever people fill out those little quizzes about their favourite makeup I can never make a decision on the one product I'd take to a dessert island. I simply can't choose between mascara and foundation. Truth be told I couldn't live without either - all other makeup aside, if I just has a mascara and some foundation, or a concealer for that matter - I'd be pretty much good to go as I could even my skin out and define my eyes. My brows would look a hot mess, but hey that's another story. Perhaps I could fix them up with a bit of mascara? !